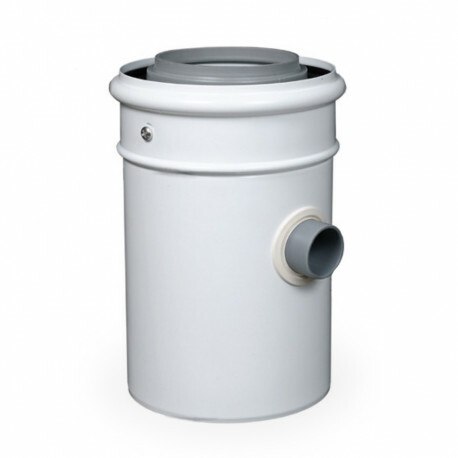 Designed to drain condensate from 3"/5" Innoflue concentric vent system. Installs horizontally in a pipe section closest to the appliance. Drain size is 1.4" OD.